Take a romantic ride for two in one of our horse carriages. 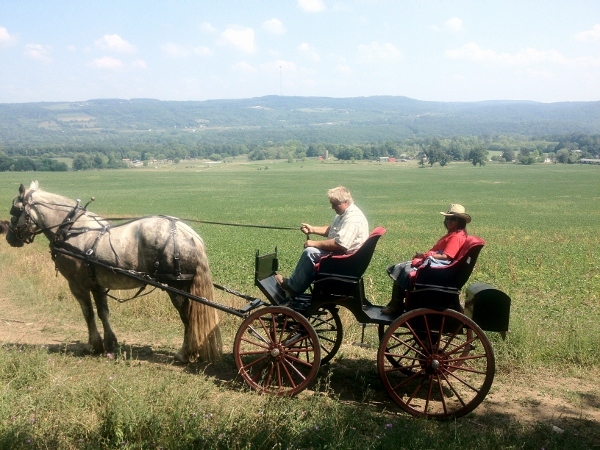 Enjoy a romantic, country side, carriage ride. Enjoy a carriage ride to your private picnic site, and return ride to your vehicle, bring your own picnic basket. Take a private carriage ride for two and enjoy your candle lit dinner fireside in your private cabin for four hours. 12:00pm to 4:pm or 4:00pm to 8:00 pm. 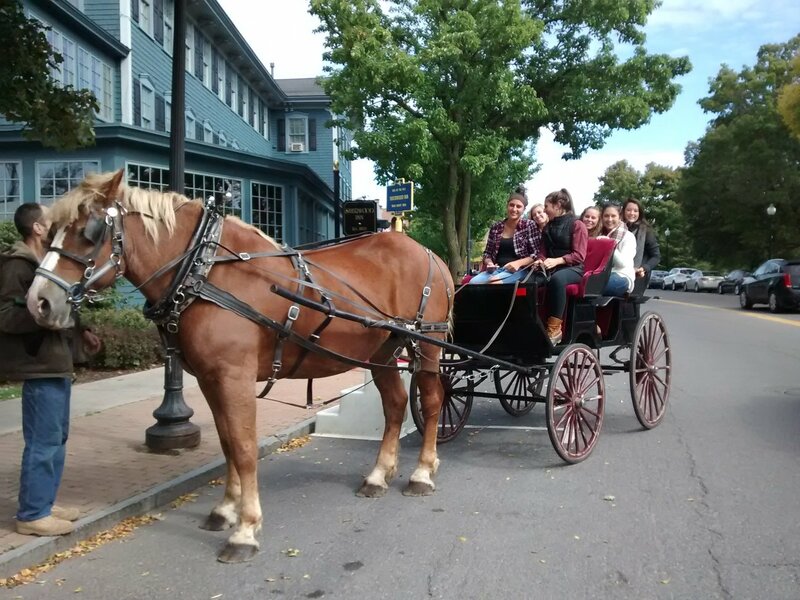 We also offer carriage rides at your location!